Become the commander of your very own tank brigade! 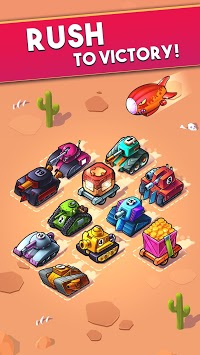 Merge the tanks to grow your army and earn more money to buy even more. 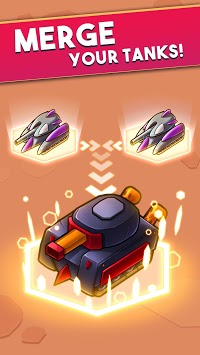 Expand your brigade with every new tank you unlock. 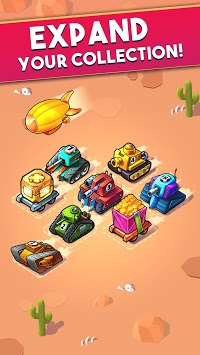 Be sure to test your reflexes in Fire Mode, which will have you scrambling to merge as many tanks as possible! Are you ready to rumble? Install now to build the greatest tank brigade ever! Are you ready to merge? We are very proud to present you our latest merger game War Merger. Sit back, merge, relax and have a blast!